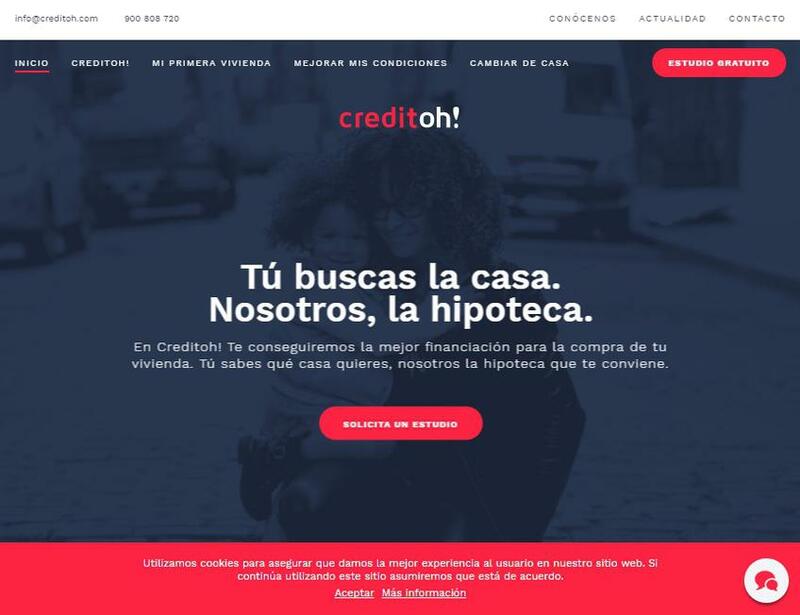 In Creditoh we are specialized in obtaining the best mortgage solutions for the purchase of houses. We work with banks, but not for banks. Our independence from financial institutions is radical and necessary. Because there is no greater benefit than seeing our customers satisfied.